Graphic design is much more than creating pretty pictures, it’s about conveying your message through artwork in an effective way to your target audience. 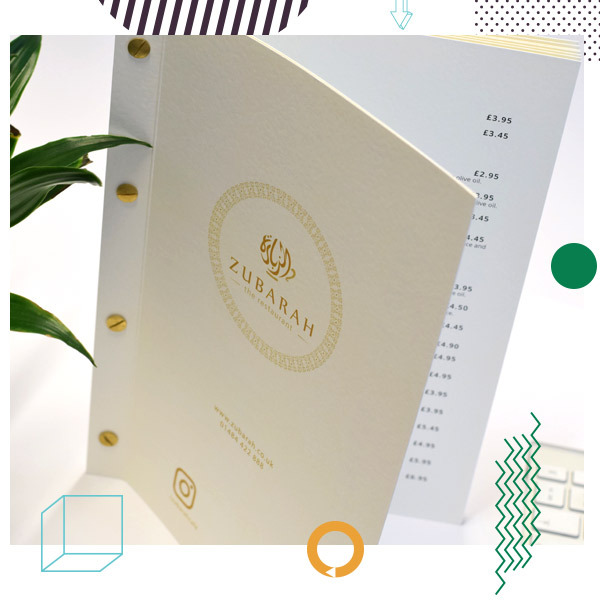 Our graphic designs are created with consistency in mind which means your customers receive the same compelling message on every piece of design, from your logo to your stationery and marketing material. 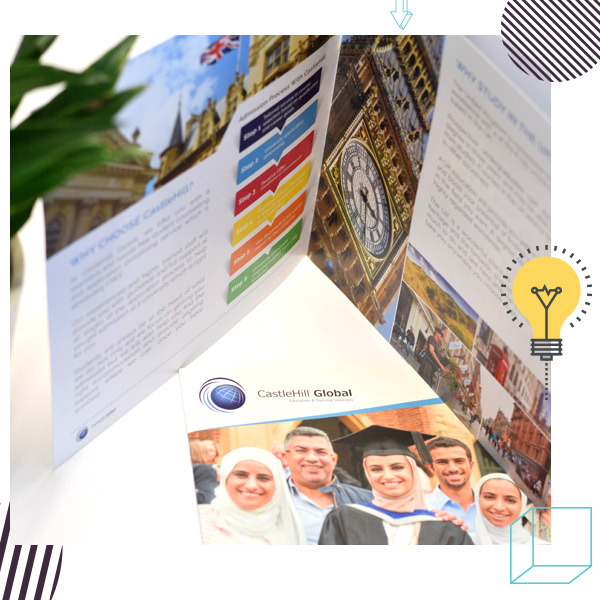 The graphic design team has been creating striking visuals for many years so they have the knowledge and expertise to transform your ideas into printed designs that are the perfect fit for your business. We can proudly state that our client satisfaction rate is over 99%. We provide high quality affordable printing services, allowing you to save both time and money. 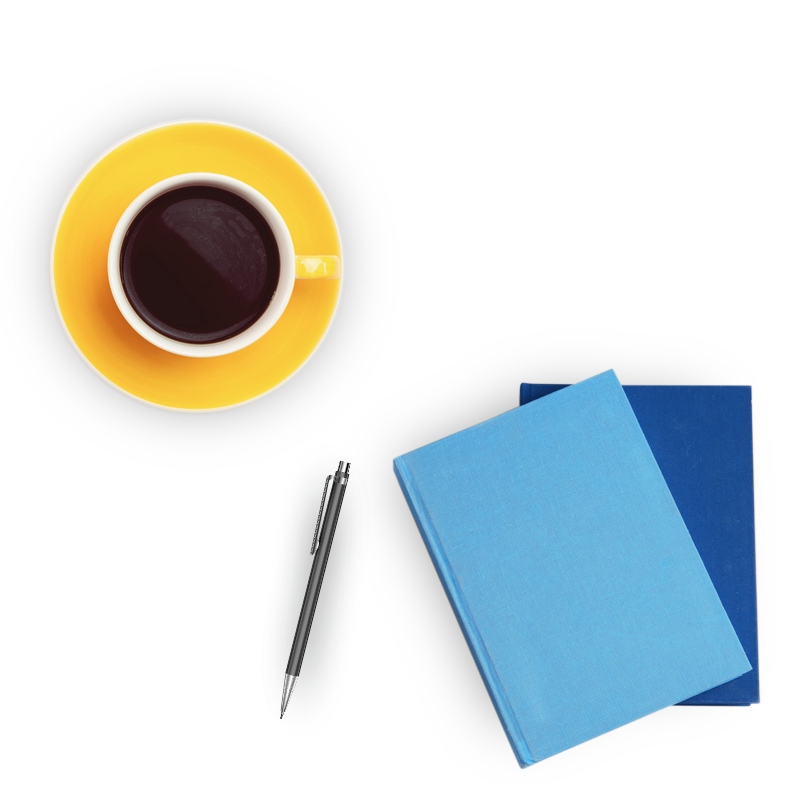 We cover all your marketing requirements from design through to print. Be it for business or personal, we are confident you will be more than satisfied with our printing services, including both our prices and turnaround time.